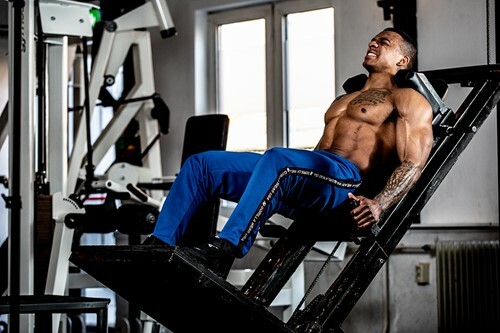 This Reydon pants will give you a comfortable fit that can handle even the heaviest squats or highest kicks. 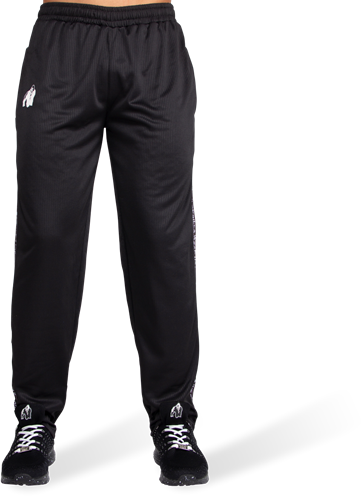 The mesh gives this pants a classic look and makes it definitely breathable. 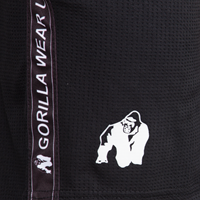 Finally you will have Gorilla on your side with the logo on both sides of this pants. Prefer shorts over pants? 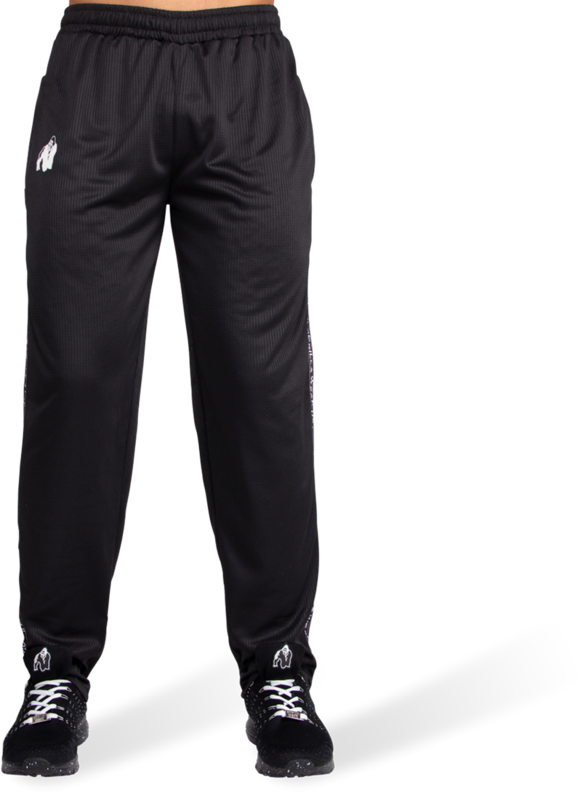 Both are currently available available in our webshop. 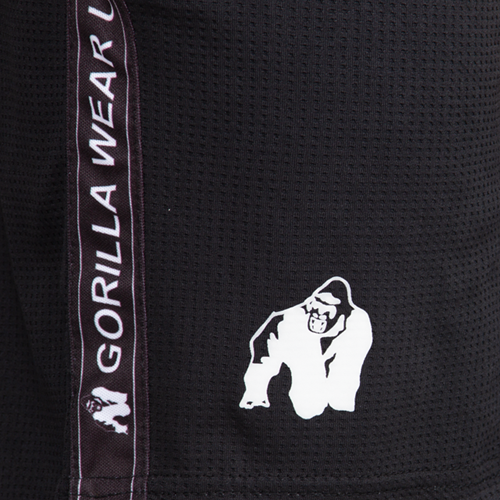 It's time to show the people that you are a member of the GORILLA WEAR Family where you can choose between the colors Black, Army Green and Blue.